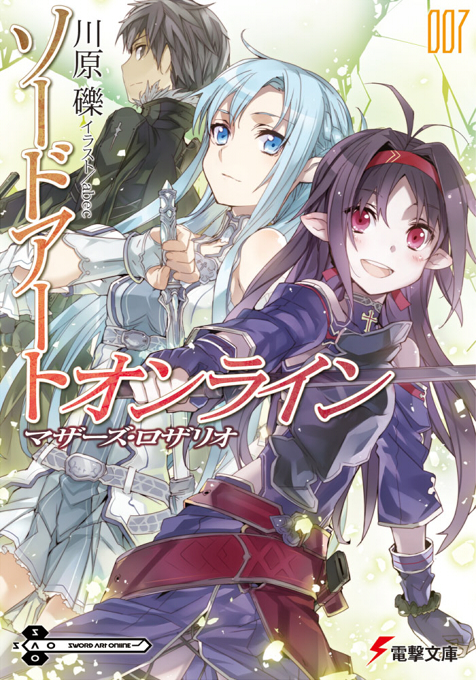 This page contains light novel of Sword Art Online. 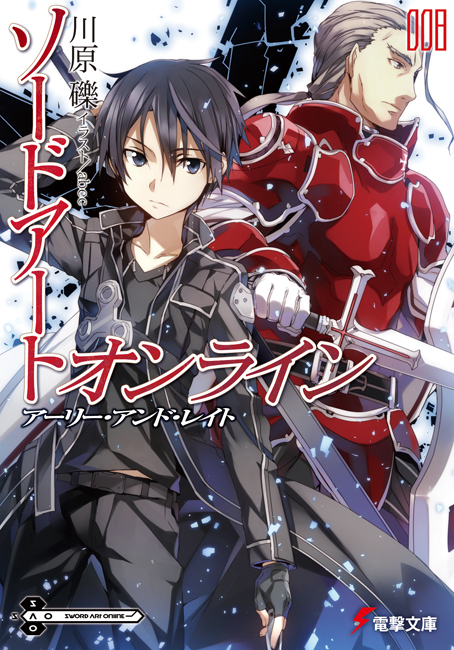 Sword Art Online Light Novel Volume 07 – Chapter 5! Posted in: All Category, Light Novel, Sword Art Online Light Novel. When a mysterious swordsman appears offering an unheard of 11-hit Original Sword Skill to whoever can best him, Asuna takes up the challenge. Only to find that Zekken is a girl and needs her help in more ways than both know. Spoiler Alert: This page contains details about future plotlines described in the light novels. Do not proceed unless you want to be spoiled. After Kirito is attacked by Johnny Black, an old player of SAO, he is rushed to the hospital. He falls into a coma due to his injuries, and then mysteriously disappears from the hospital. Asuna tries to find his location with the help from her daughter Yui and Koujirou Rinko (the deceased Kayaba Akihiko’s lover). They discover that he is currently in the custody of Kikuoka Seijirou and Higa Takeru, who is currently experimenting with Soul Translator, the fourth generation FullDive technology. 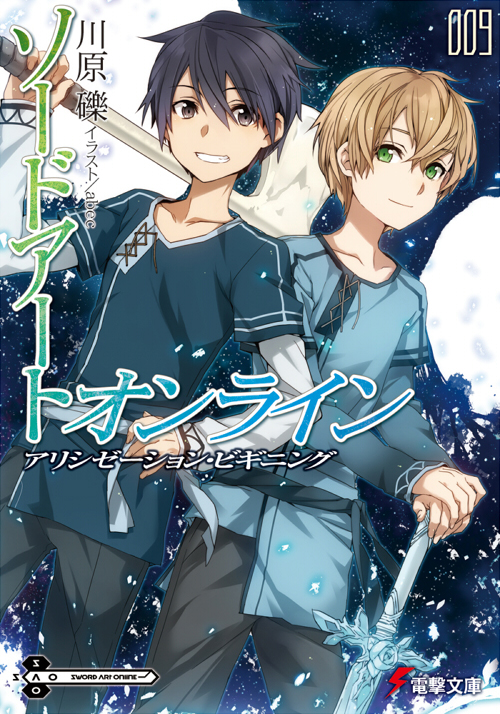 On the other hand, Kirito and Eugeo journey south to the town of Zakkaria in order to find the location of the abducted Alice. Kirito is thrown into the Underworld through FullDiving at first, and he and his friends Eugeo and Alice goes on an adventure that goes awry. 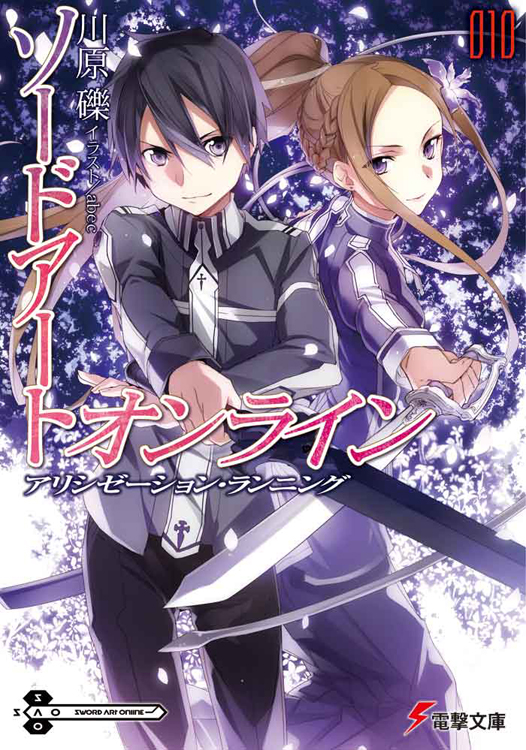 At the Underworld, seven years later, Kirito reappears, and this time, Kirito, Eugeo and Alice’s sister Selka goes on a quest to bring Alice back to her hometown. A collection of three side stories. 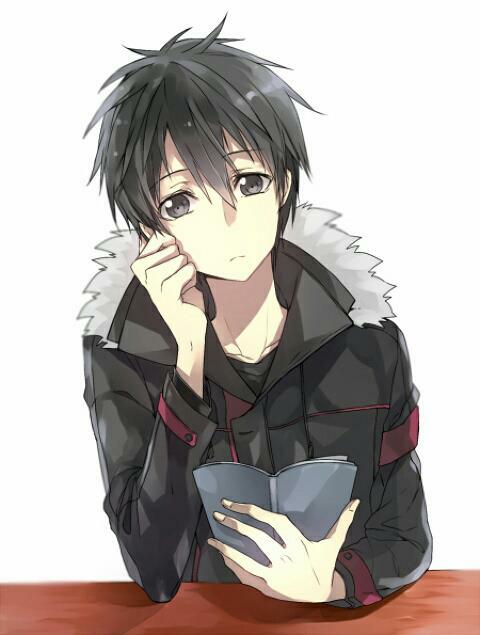 Kirito enters the finals of the Bullet of Bullets tournament to find the truth about the mysterious Death Gun. Assisted by the sniper Asada Shino (a.k.a. 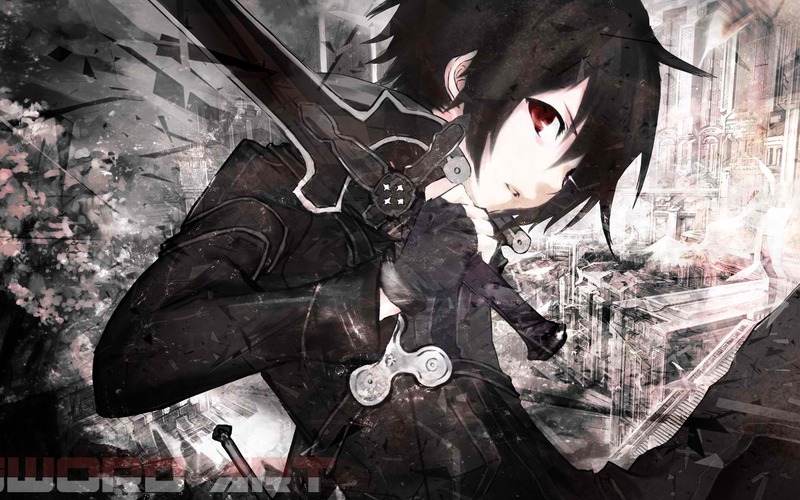 Sinon) , he fights for his life and others to stop a mysterious but lethal force. A year has passed since Sword Art Online «SAO» was cleared. 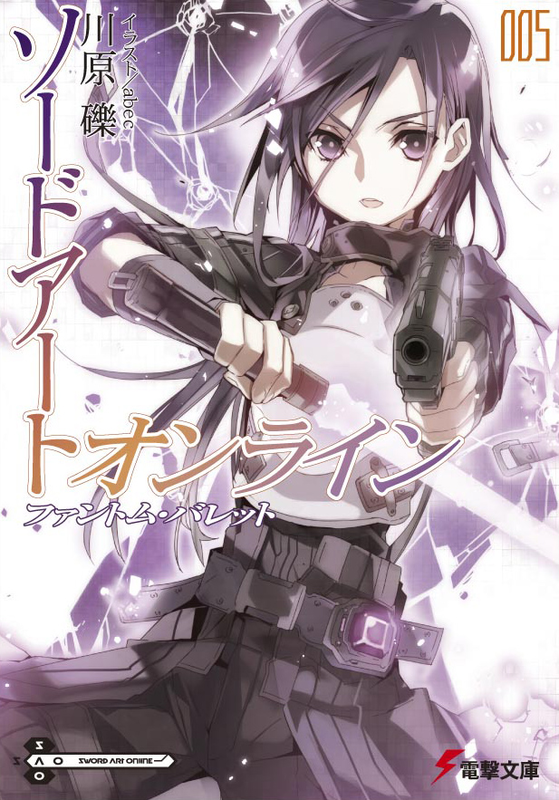 «Kirito» is asked by Kikouka to investigate Gun Gale Online, specifically «Death Gun», a weapon which seemed to link deaths in the virtual reality (VR) world to those in the real world. Upon entering the game, Kirito meets Sinon who teaches him the ropes around the game. 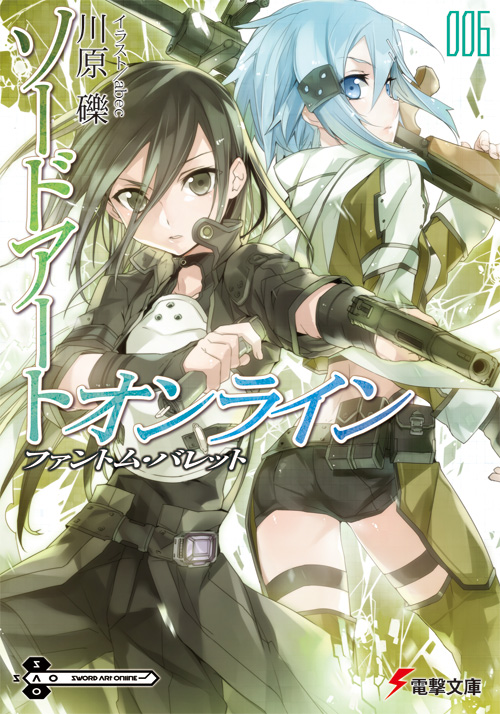 They both enter the Gun Gale Online tournament, Bullet of Bullets (BoB) . Kirito displays his amazing skill although he is only a newcomer to the game. As the story continues, Kirito finds out that the mysterious deaths were linked to a red guild named Laughing Coffin in «SAO». Disclaimer: I don’t claim ownership of the images and articles that i posted in this blog. If there are ideas that you might think that I copied or modified, please notify me so that i can remove it right away. Thank you.